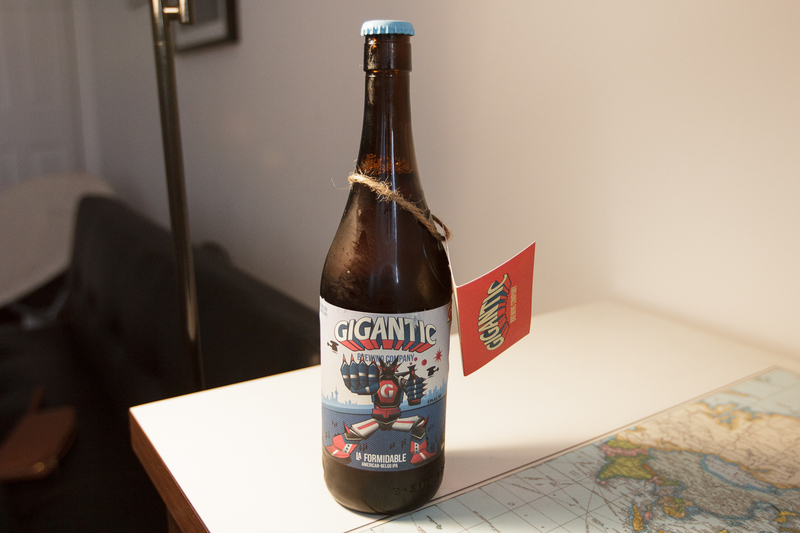 I couldn’t resist buying this beer from Gigantic Brewing Company because it has a robot on it! The craft brewery is based in Portland Oregon and have other robot beers but this particular IPA is year round. 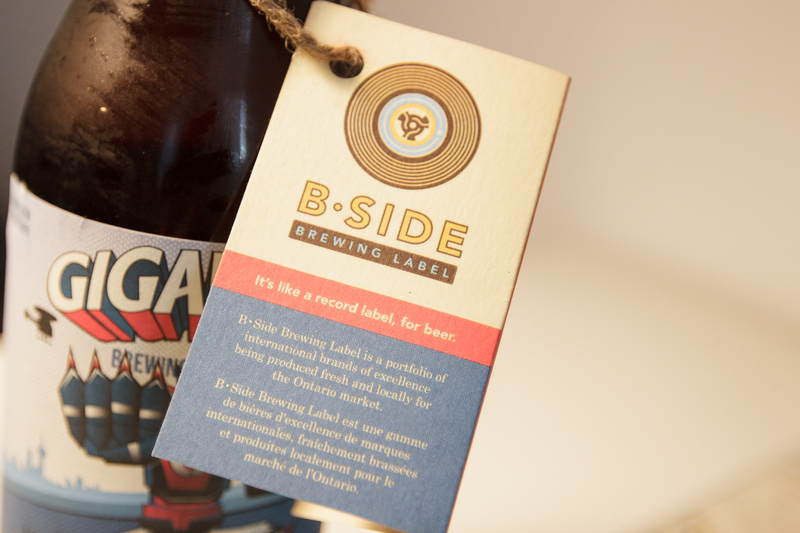 I also adored the B-Side Brewing label that described the collective as a record label but for beer. 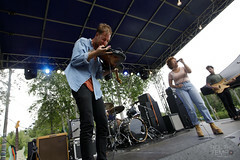 Hope to try some more cool beers from them soon. This particular IPA was super bold and dark. It’s definitely not for the faint of heart and packs a punch like the robot on the label. Next Post Happy 85th Birthday Grandma!